The final and most gorgeous B of our pollination series is Bloom! 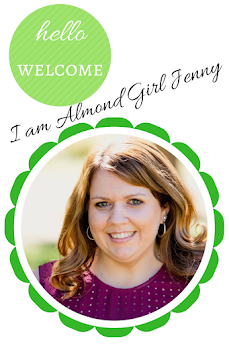 This time of year we see all kinds of photographers and city dealers coming out to any almond orchard trying to capitalize on the beautiful sight. It is my favorite time of year for just admiring the beauty our crop showcases and how lucky we are to enjoy this beauty every day. 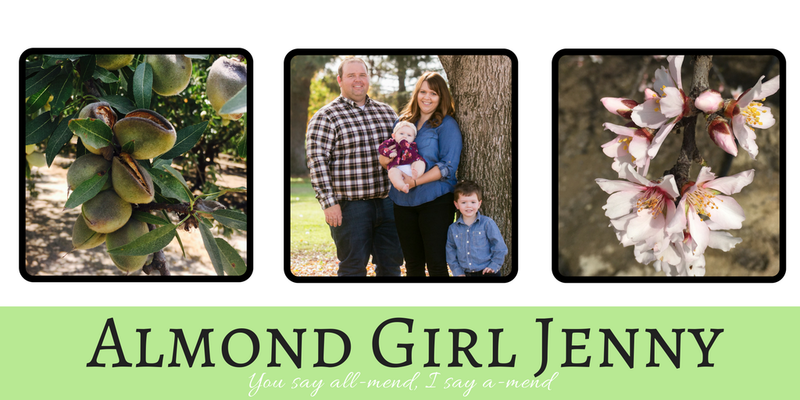 And I can't lie, it is a good time for almond farmers to take beautiful family pictures as well! How doesn't love a good photo op? Our almond buds have broken and the bloom has started, now it's time for the bees to start working! Our 2nd B in our three part pollination series is Bees. Beekeepers work all year to ensure their bees are healthy and happy. Bees use almond blooms as an essential part of their natural nutrients needed to survive. They may only be in the almond orchard for a month, but it is the most important month of the bees life. Almond pollen is critical to the life of the bee and bees are critical to the life of the almond. So it only makes sense that the beekeepers and almond farmers work closely together to ensure proper bee health.